Check out our list of Things to Do this weekend and into next week. There is something fun for everyone. Looking for something special to do this weekend and into next week? Check out this list of events. Many are free and family-friendly. 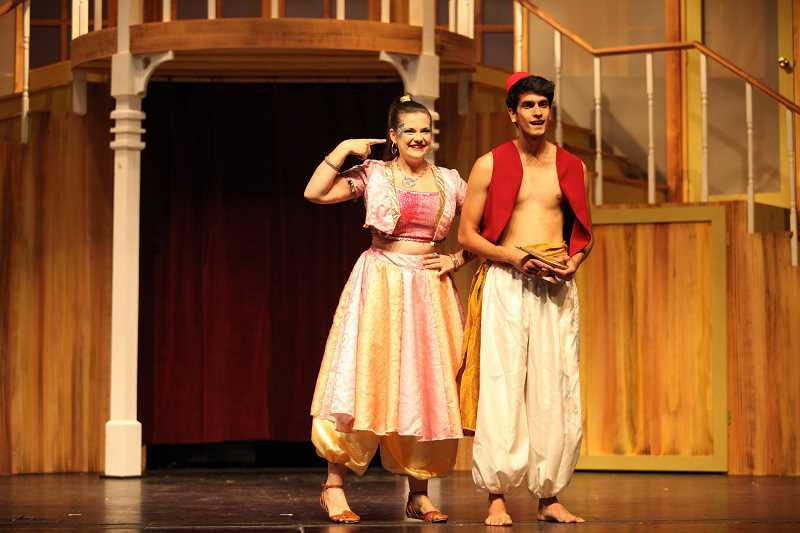 Aug. 16 through 18 (11 a.m. and 1 p.m. on specific days) — Broadway Rose Theatre Company presents "Aladdin and the Magic Lamp" a t the Deb Fennell Auditorium in Tigard. Performance perfect for first time theater goers, and guests can get autographs from cast after the show. Tickets are $10 for those under 18 and $12 for older. Call 503-620-5262 or visit broadwayrose.org. Aug. 16 (6 p.m.) — Buddy Returns! A Buddy Holly Tribute benefit dinner for Lakewood Theatre Company at Lakewood Center for the Arts, 368 S. State St., Lake Oswego. Grab your poodle skirt and leather jacket for a night of burgers and floats and carnival games. Tickets to this fun benefit are $75 which includes food, games and the show at 7:30 p.m. Call the box office at 503-635-3901. Aug. 17, 18 (7:30 p.m.) — Watch Buddy Returns! 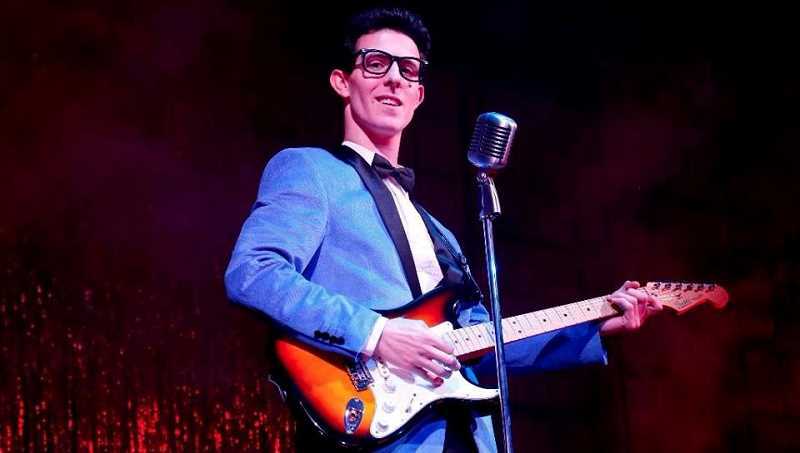 A Buddy Holly Tribute without the benefit dinner at Lakewood Center forthe Arts, 368 S. State St. Tickets are $50 each. Call the box office at 503-635-3901. Aug. 17, 18, 19 (11 a.m. to 8 p.m. Friday and Saturday, 11 a.m. to 6 p.m. Sunday) — Attend the 45th annual Painters Showcase Art Show and Sale at the Grand Hotel at Bridgeport, 7265 S.W. Hazel Fern Road, Tigard. Artists' reception from 5 to 8 p.m. Friday and Saturday. Free parking and admission. All welcome. Aug. 18 (9 a.m. to 3 p.m.) — 10th annual Lavender Girls Lavender Benefit Sale for Children's Cancer Association. Taking place at the corner of Vista Ridge and Couer D'Alene drives in West Linn. Learn more on Facebook.com/pg/LavenderGirlsofWestLinn/. Aug. 18 (11 a.m. to 3 p.m.) — West Linn High School All Alumni Annual Reunion at Hammerle Park, 1505 Lewis St. It's a free potluck event. A through G bring salads, H to Q bring entrees and R through Z bring desserts. Aug. 18 (4 to 6 p.m.) — Frogwood Art Auction at White Stag Building, 70 N.W. Couch, Portland. View 75 to 100 pieces of art made by established artists from around the world. Viewing and silent auction begins at 4 p.m., oral bidding begins at 5 p.m. and sale ends at 6 p.m. Learn more and watch live stream of art being creating at frogwoodcollab.com.